Newfoundland began issuing its own stamps in 1857, and it continued issuing stamps until 1947. In total, Newfoundland issued 285 postage stamps. Find Newfoundland postage stamps by using a general text search that describes the stamp. Newfoundland has been issuing postage stamps since 1857. Use this tool to browse stamps by a specific year. Please note that Newfoundland did not issue stamps every year. Newfoundland stamps are often released as part of a series. Use this search tool to find specific stamp series. 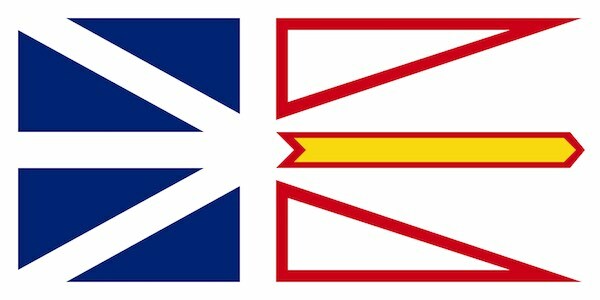 Find Newfoundland stamp series using keywords that describe the series.